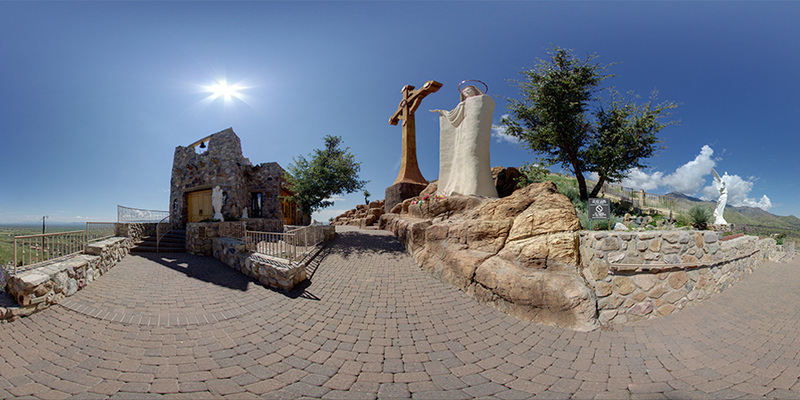 Arizona 360VR » Google Street View | Trusted Photographer for the greater Tucson Area. 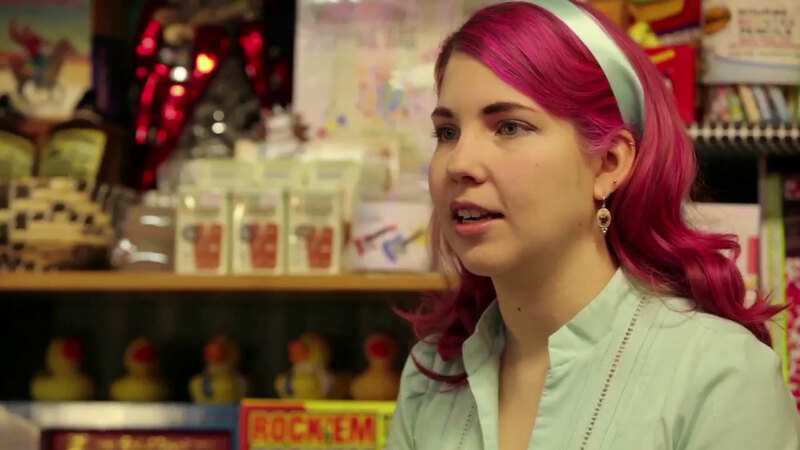 Want to learn more about how Google Business Photos can energize your online presence? Take a look! What is Google Street View | Tusted? 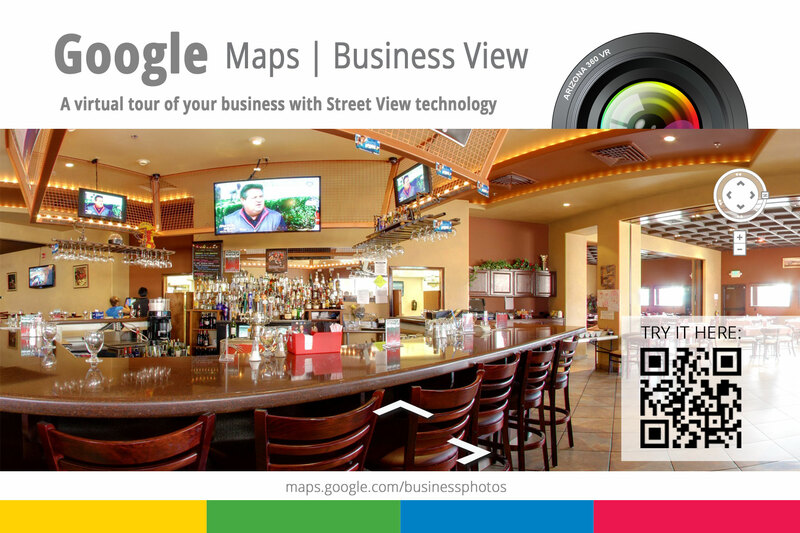 Google Street View | Tusted uses Street View virtual tour technology along with traditional still photography to showcase businesses on Google Maps allowing your customers who find you online to walk through, explore and take a closer look at your business. Not only will these images appear on Google searches, Google Maps and Google+ Local, but you can easily embed Street View on your own website, social media pages and more! For example search for “Manda Le Sierra Vista” on Google and you will find a ‘See inside’ link, click on it and you will be taken into the store where you can have a look around. 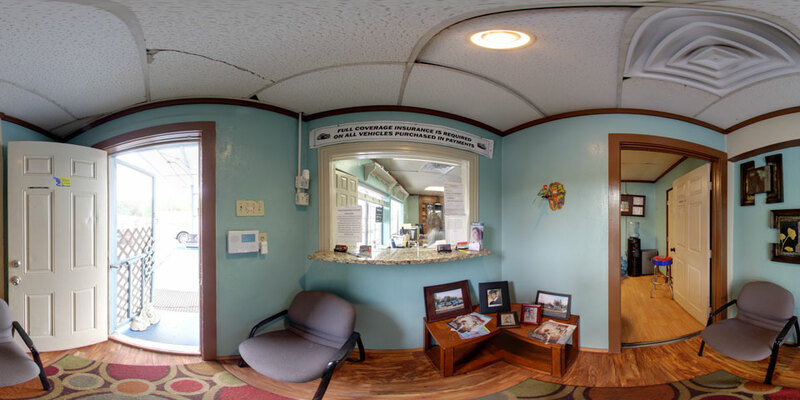 Where possible the virtual tours are connected to the popular Streetview too so you can really place the business in it’s surroundings. A great way to showcase your decor, ambiance, and the unique quality’s of your business. Engage with customers who can now explore, walk through, and truly experience your business from there computer or hand held device. Business Photos is a perfect addition to all businesses including restaurants, retail shops, gyms, salons and more! 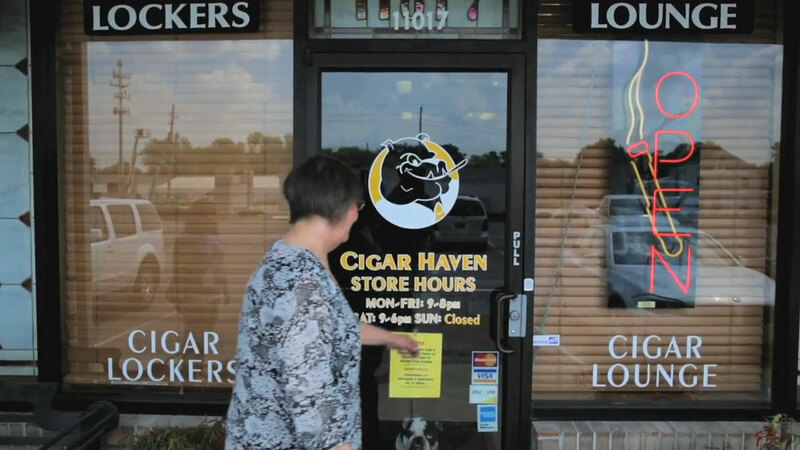 Increase the situational awareness of your business and it’s surroundings. 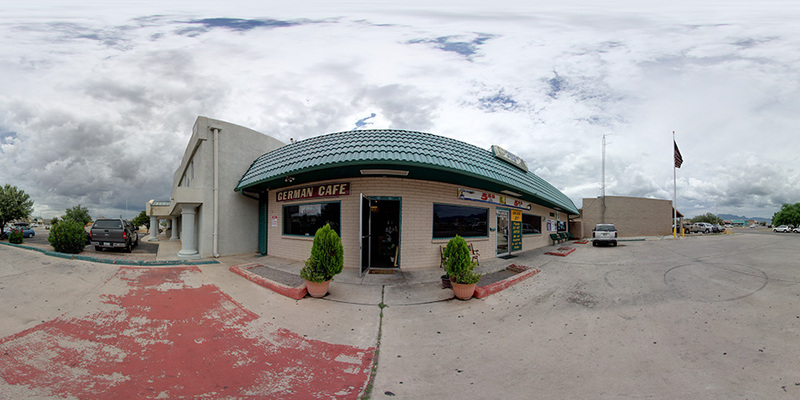 Take Street View into your Business with Google Street View | Tusted. With the introduction of a 360º Virtual Tour of your premises it enables your customers to walk around, explore and discover your business like never before without even visiting. They will be able to truly experience your business – just like being there! You want to have control over where your 360 Virtual experience is being showcased? 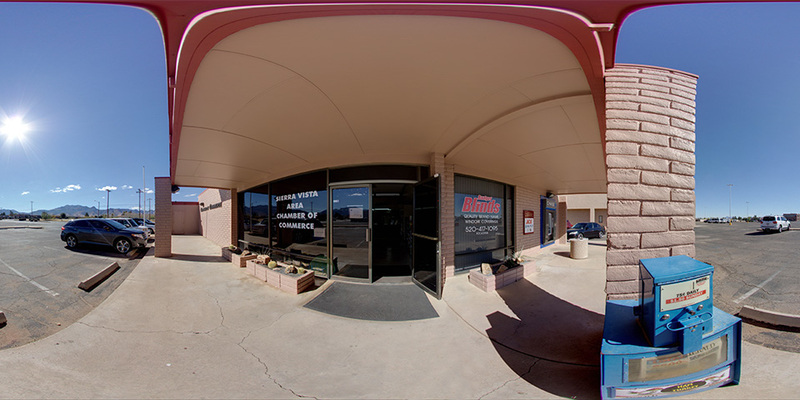 A 360 Virtual Tour can be hosted also on your private webpage, and if you wish, password protected for your specific audience. In addition you are not limited to one location only. You can show off as many locations as you want. Ideal for Real Estate, larger Hotels and Companies. As good as a property walk through, without having to actually be there. Ever wished there was a way to capture the experience of being somewhere, just as you see it when you are there? 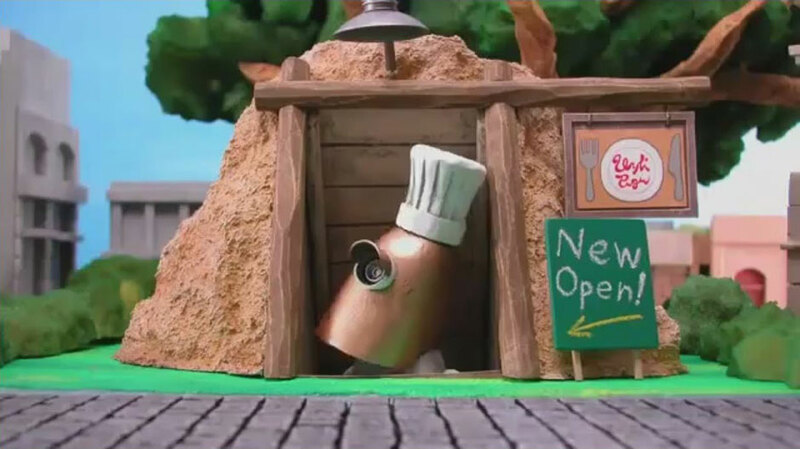 You know, all the eye-popping details, how things sit together in a scene? Whether it’s a stunning tourist destination, or a key business location, being able to visually demonstrate this, taking your audience right into the scene beats a written description any day. Normal photography or even video only has the ability to show you so much at any one time, but 360 degree panoramic photography excels, creating expansive, immersive and interactive user experiences. So if a picture is worth a thousand words, a panoramic picture is worth even more. Click on hotspots to navigate round the space; zoom in and out, and look anywhere in remarkable detail. Whether it’s driven by the requirement to show the relationship between different facilities and services in a location; to showcase a location which is difficult or restricted access; or to show off different options so you can easily compare them side by side, interactive panoramas are the perfect solution. What makes this tool even more exciting for your audience is the ability to add different media as part of these virtual tours. We can create a richly immersive media experience; adding video, additional photos, links to online content, interactive objects and much more. This can be used for marketing, sales, creative visualisation, staff education and many other uses. 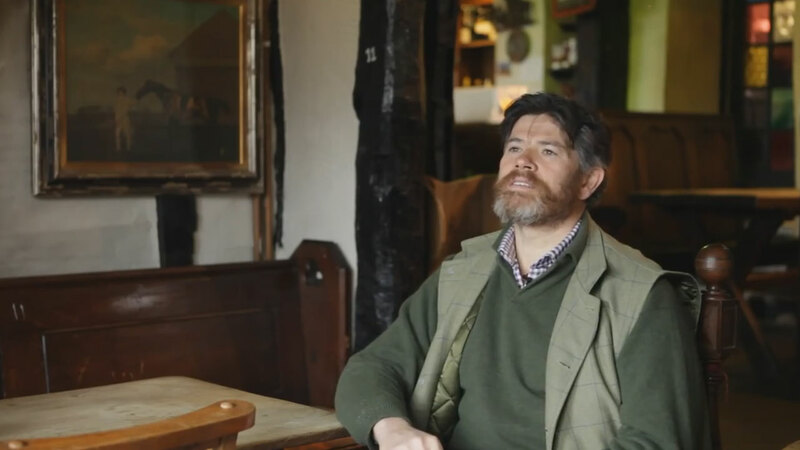 We’re highly experienced in preparing a scene, skilfully shooting the viewpoints and processing 360 degree viewpoints: in tremendous detail and definition, using the very latest technical advances to make sure what you see is what you get. We’re also highly experienced in seamlessly integrating computer generated elements into existing real-world scenes, meaning these 360 degree views are a powerful and cost effective way of visualising different options without costly in-situ product or set mockups. You can view these virtual tours in a web browser (both desktop and mobile versions to get to the widest possible audience, wherever they are) and the detail of these multi-megapixel panoramas also makes them ideally suited for large format prints. 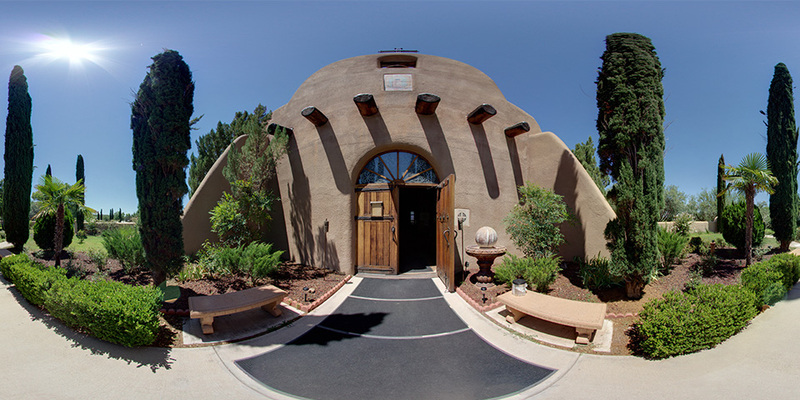 Realtors and home sellers use Arizona 360 VR Virtual Tours to increase interest in listed properties, facilitate long-distance transactions, and significantly decrease the need to conduct time consuming and costly in-person property walk throughs. 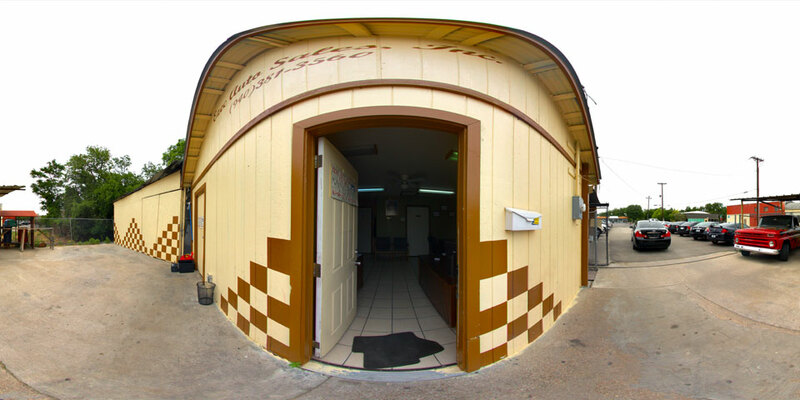 For 360° panoramas, we will come to your location with our equipment and do the photo shoot. We’ll help you choose the vantage points for the best immersive experience. Depending on the number of panoramic images, a photo session might take 1-2 hours. After the shoot, we will process the images into 360° panoramic image files, put them on our web site and send you an email with their location for your approval. If you have any changes you’d like to have made just let us know. 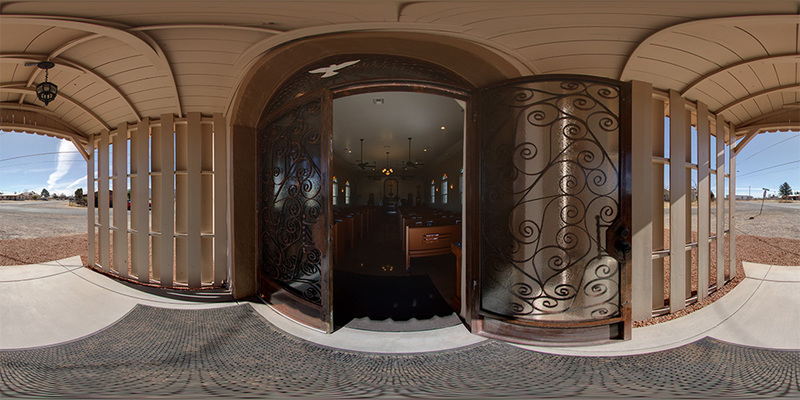 For images hosted on our server, all you’ll need to do is put the link to the virtual tour page on your own web site. For temporary images (e.g. real-estate listings) the images will remain on our server for the life of the listing–until the property is sold, taken off the market, or you tell us to remove them. Permanent images can reside on our server, or can be copied to your own server if you want the images embedded within your own web pages. Images can also be delivered on CD ROM if desired (e.g. clients doing their own web site development). 360 Product/Object Photography provides the best way of truthfully and accurately showing an object online. 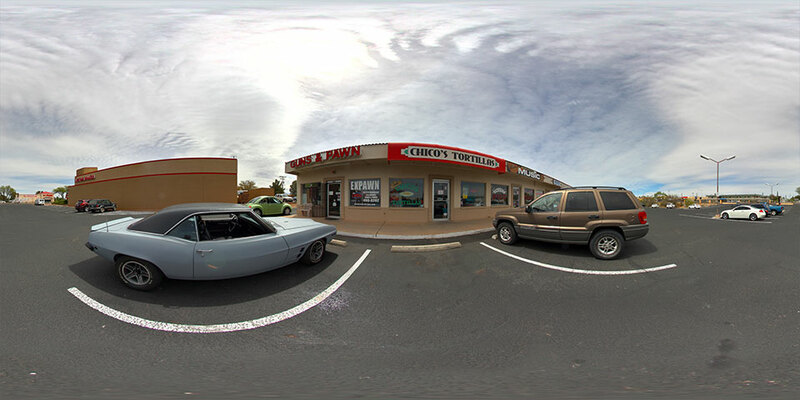 360 Objects of any size can be photographed from jewelry, right up to cars. The objects are typically placed on a turn table and photographed in sequence. In some cases we do not need your physical object in hand for a 360 Object Movie. It may not exist yet, it is a product in development or it is simply impossible to photograph. In that case just send us your technical drawings or some detailed photos and we will recreate your object from scratch with the help CG software. The result are photo realistic renderings of your object on a virtual Turntable in front of a virtual camera . 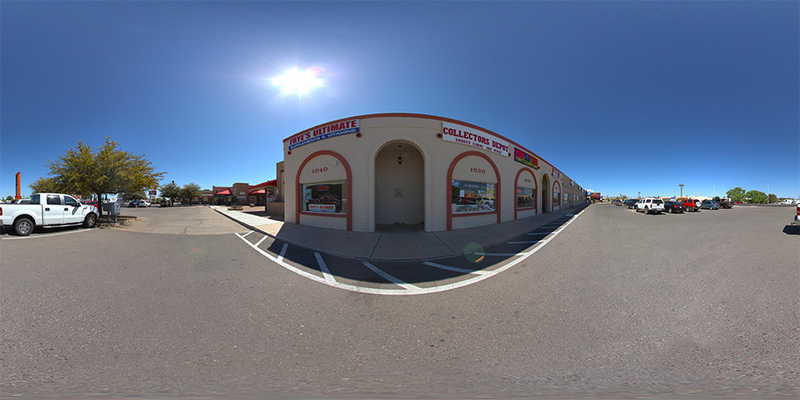 The production and publishing cost of 360° photography are usually very low compared to the positive effects on sales. Also the investment in 360° photography will typically be very small compared to the resources invested in getting potential customers into web shop and to the page where the purchase decision is made. The completed files will be sent to you via email or hard media (CD/DVD), or we can upload them directly to your web site. 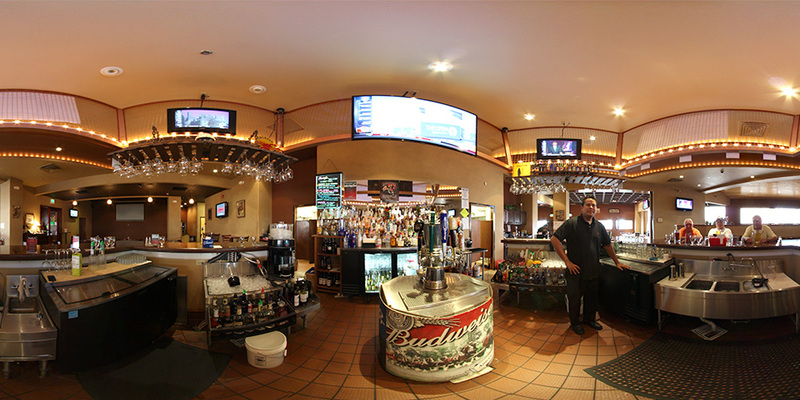 If a picture says a thousand words, than a 360 Panorama says it all! RECEIVE 10% OFF and DOUBLE YOUR FEATURE PHOTOS IN ANY PACKAGE YOU CHOOSE… Submit your booking request for a Google Business Photo Shoot with your preferred date and time. Despite extensive damage during the Monument Fire, Our Lady of the Sierras Shrine is once again open for visitors. Manda Lé offers the Sierra Vista community an elegant and relaxing dining atmosphere. On December 12, 1974 the ground was broken for Our Lady of Guadalupe Church, with Bishop Green presiding over the historic occasion. He also presided over the church dedication on June 24, 1981. Holzstein Schnitzel, Wiener Apple Strudel, Sausage Plate with warm potato salad and sauerkraut, Jager Schnitzel. The German Cafe serves authentic German cuisine and hospitality, along with other international specialties. 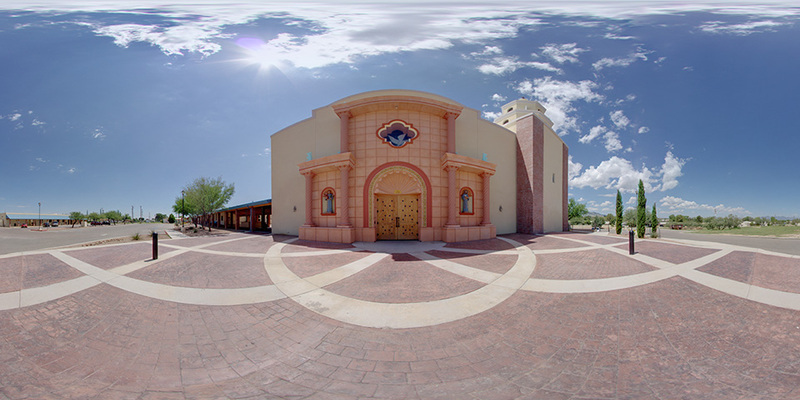 A multi-cultural parish thanks to it’s proximity to Fort Huachuca, with a large number of ethnic groups and cultural associations. The Sierra Vista Area Chamber helps build a strong community by connecting its members to people, business, and issues important to business success. 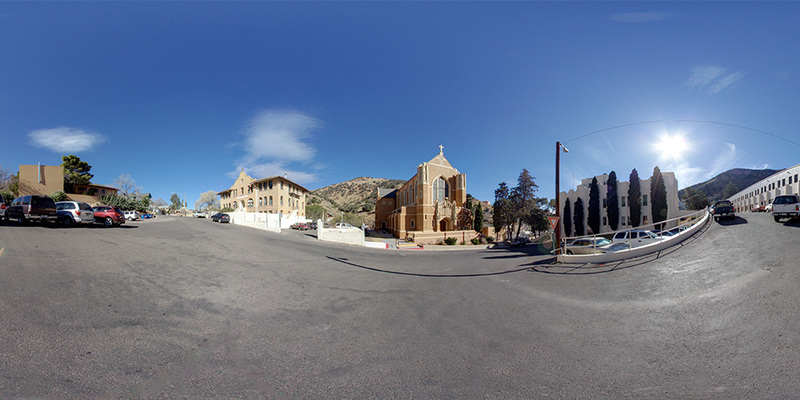 Perched 200 feet above the floor of Tombstone Canyon in historic Bisbee,Arizona, St. Patrick’s Roman Catholic Church stands as a monument to theexuberant determination of the town’s early residents to transform a primitivemining camp into one of the largest commercial centers in early Arizona. St. Michael Mission has been in our community for many years. Before it was St. Michael Mission, the property was a Wells Fargo Express horse stable. It eventually became the property of the Humphrey family who graciously donated it so it would become our place of worship. Buy and sell trade sports memorabillia cards. From autographs to game used cards and giant swatch/autographs to rookies and hall of famers in Baseball, football and basketball. Come by and say hello. Great tortillas – The tortillas here are very reasonably priced. More importantly, they are the best tortillas in town. Make the extra trip to this store to get these great tortillas. Family owned business serving the Denton and surrounding communities for 21 years. Proud to offer quality pre owned vehicles at a price to meet any budget. 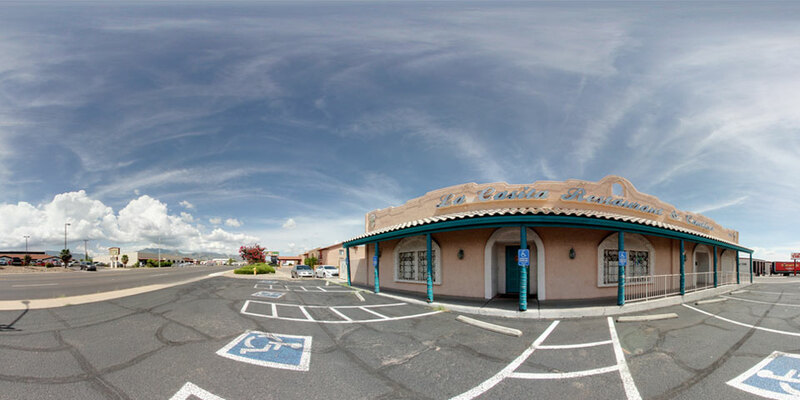 …has been proudly serving up mouthwatering Mexican dishes to your neighbors in the Sierra Vista area for the last 25 years. Diners have satisfied their cravings for great food at an affordable price with our great menu selections. 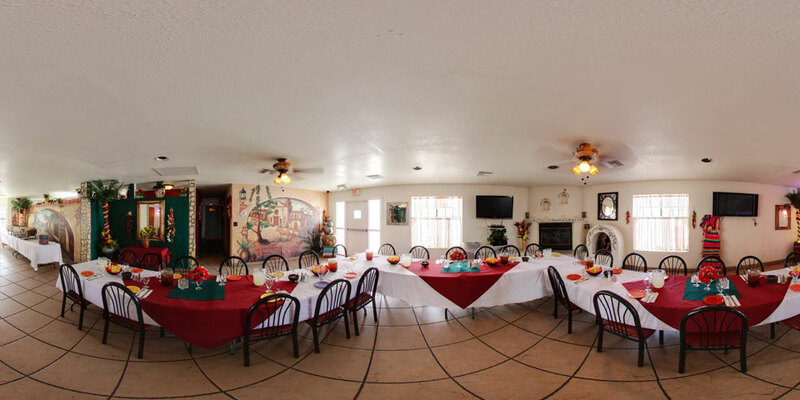 The Banquet Room is a private venue that can accommodate parties of 30 to 80. It features buffet style dining for Lunch or Dinner at reasonable prices. There is also a full Service Bar available. Call and book your next event today. 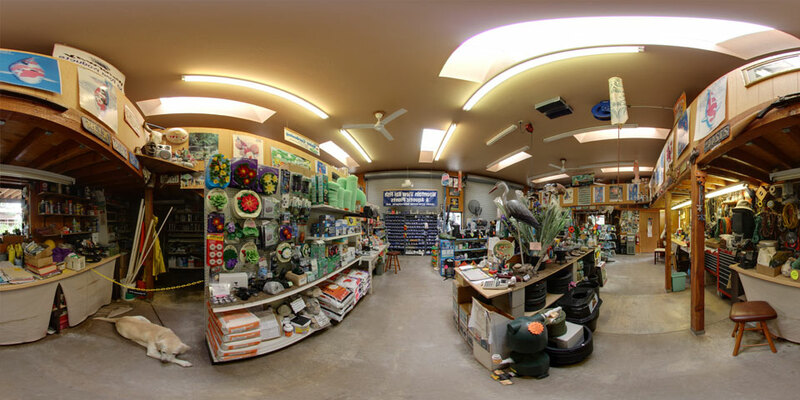 Landscaping supplies, irrigation supplies, native plants, pond building and wood pellets. 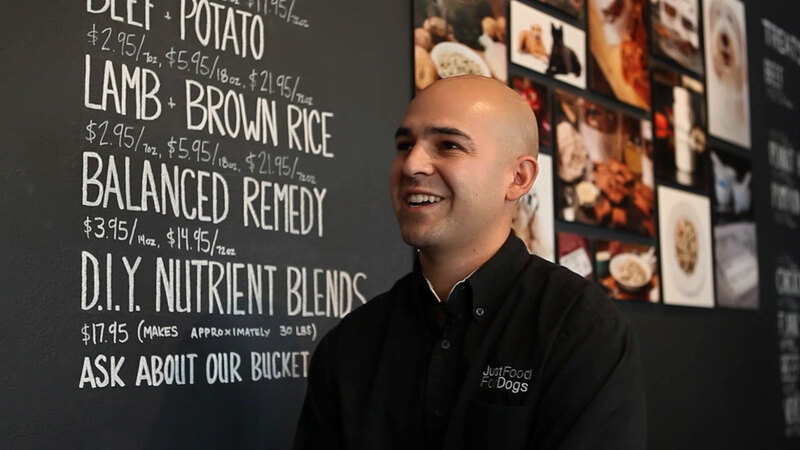 We are looking for entry level Business to Business Sales Representatives to join our team in Tucson and Sierra Vista. 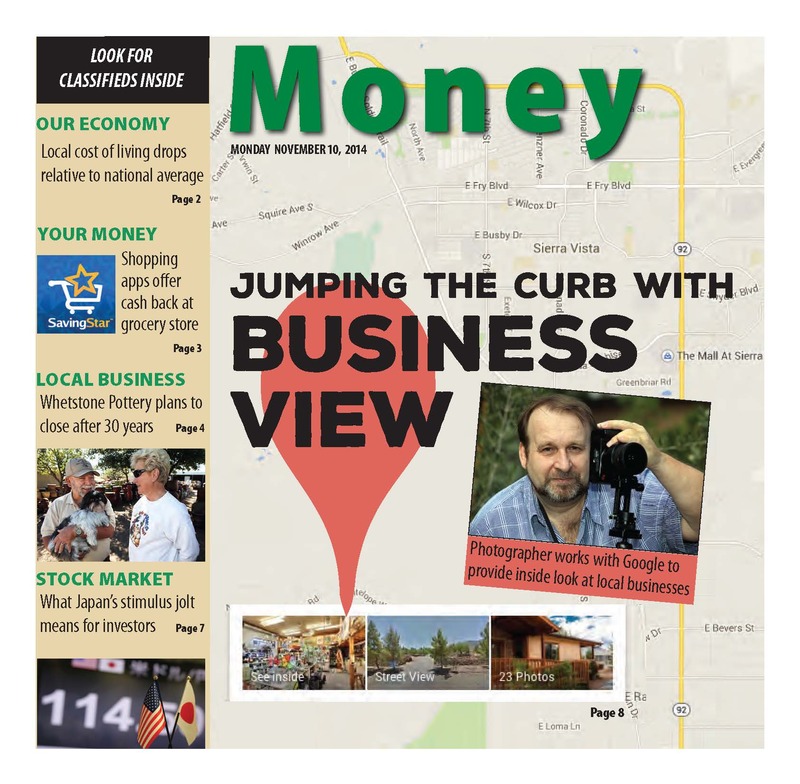 Market Google Business Photos to businesses in Tucson or Sierra Vista (restaurants, hotels, shops, boutiques etc…) You will visit predetermined neighborhoods, walk into businesses, identify owners/decision makers, get their information, leave company information and promotional material, and follow up leads via calls, text, or email. This is a commision based position. Bonus pay available upon performance and meeting monthly goals. You will acquire knowledge in sales, offline and online marketing, negotiation, photography, and online technology. 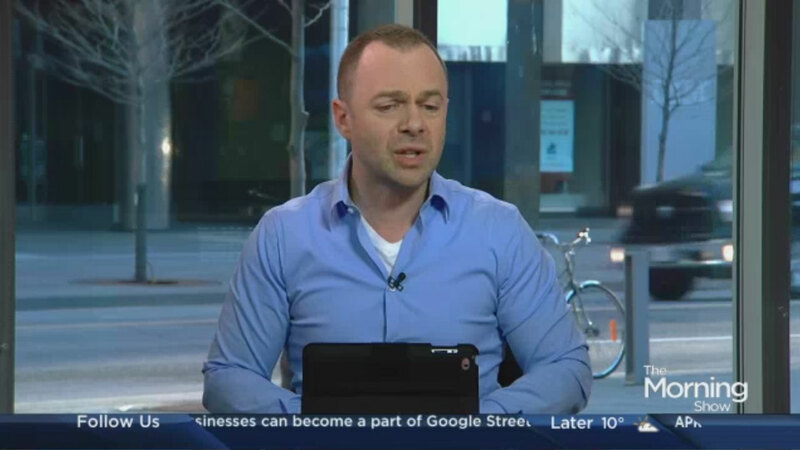 You must be a people person, have great phone manners, and own a smartphone. 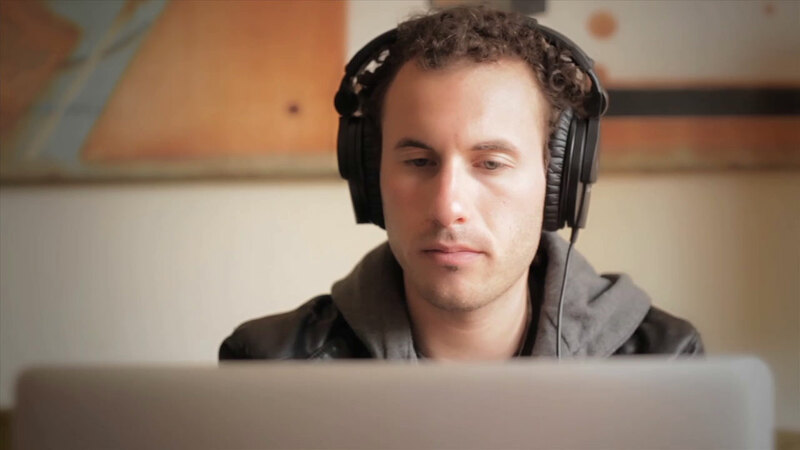 You will work as independent contractor with flexible hours. Training to become expert in Google Business Photos. Access to our CRM software to keep track and follow up on leads. Back up from the marketing staff and a Google Trusted Photographer to close contracts in a timely manner. The form "Join our Team" is no longer accepting responses.